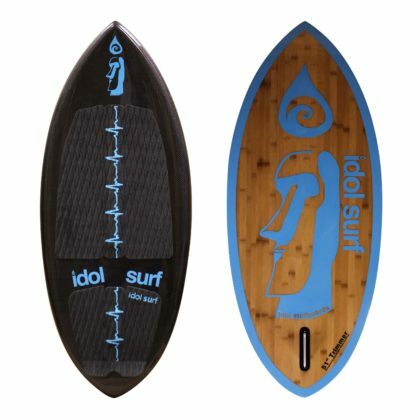 Wake surf more with a new idol wakesurf board. 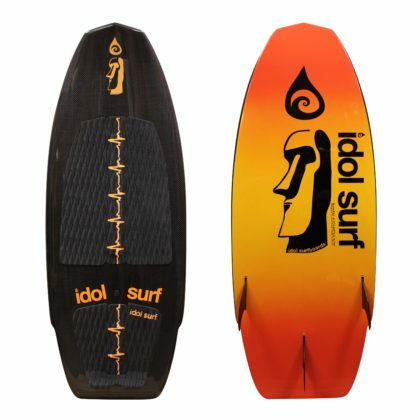 Whether you’re new to wakesurfing, a professional wakesurfer, or somewhere in between, we have a board for you. 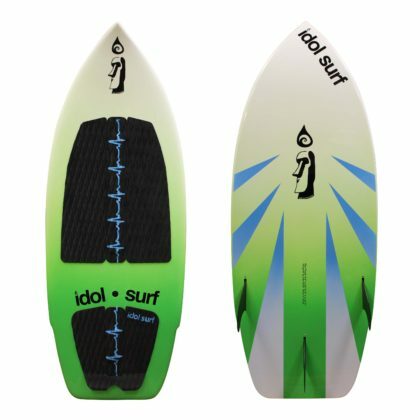 Check out our selection of Surf-Style and Skim-Style wakesurf boards below. Our lineup is more complete than ever, and you’re bound to find the perfect board to fit your size, ability and riding style. 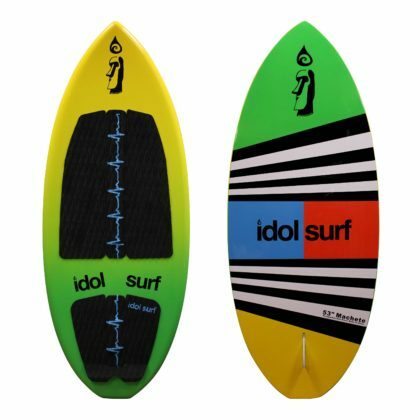 idol surf is wakesurfer owned and operated. 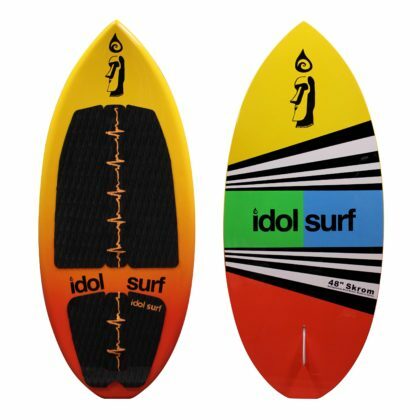 Before idol surf was even a brand, we shaped surf-style wakesurf boards for ourselves, meaning over 10 years of R&D going into each board, making them (in our opinion) the most high-performance production wakesurfing products in the industry. 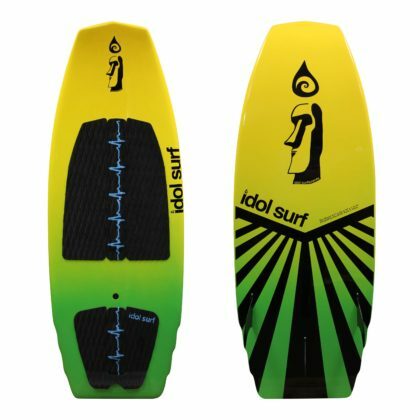 Below you will find the perfect surf-style wakesurf board for everyone in your crew, from the F-Grom to the Tonka Kahuna, we’ve got you covered. 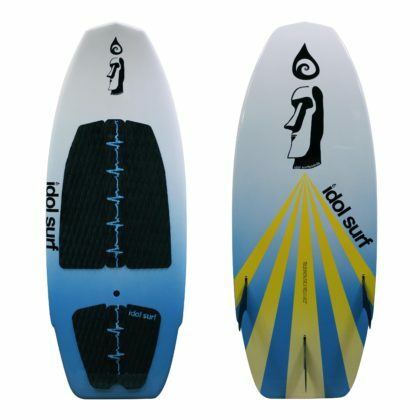 Our skim line offers everyone in the family the perfect wakesurf board. Young/small riders love the compact feel and control of the Skrom First timer adults and/or larger riders feel the glide on the Catalyst. And those more advanced riders love the aggressive feel and brushed-carbon construction featured by the Trimmer and Axe models, or the new Butter Knife pro. 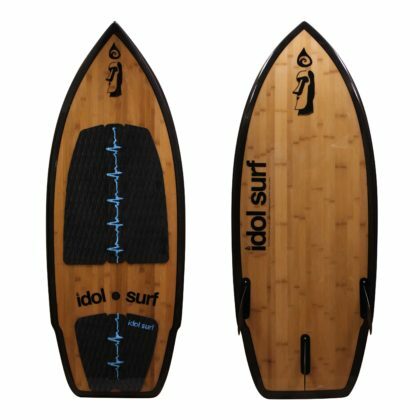 Looking for a high performance skimboard under $600? 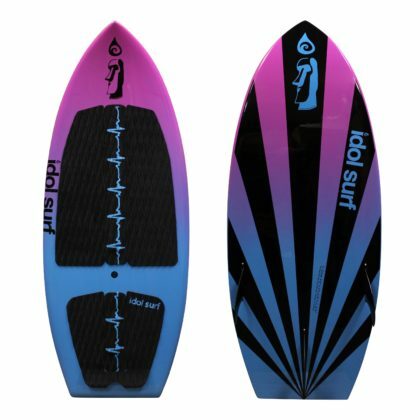 Checkout the all new Machete skim. 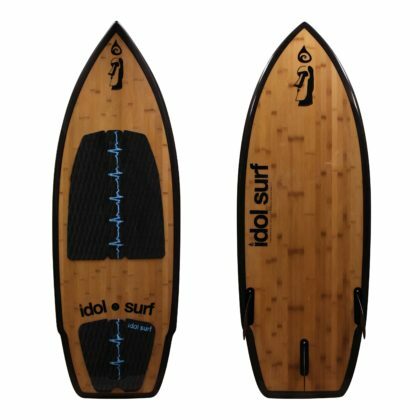 We are renowned for our Limited Edition carbon-fiber/bamboo construction. 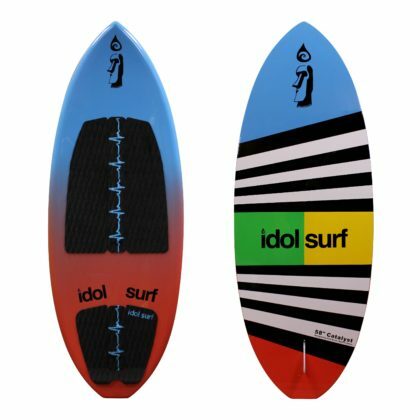 These boards begin with a EPS foam core with a stringer, which is shaped then laminated with two layers of 6oz fiber-glass on each side. Once the fiberglass cures, real bamboo is vacuum-bagged on each side, and then the whole board is wrapped again with a layer of 4oz fiberglass. From there, the glassers carefully hand lay the carbon-fiber rails, hot coat the board, and finish with a beautiful gloss finish. 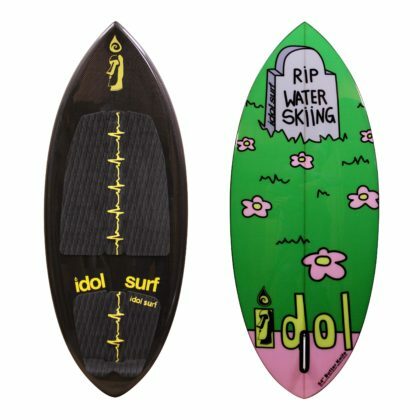 Pictures do not do these boards justice. The beauty of the bamboo and clarity of the carbon-fiber must be seen in-person to be properly admired. Well, what are you waiting for? 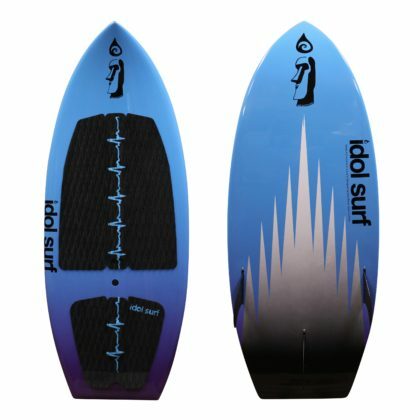 Order your wakesurf board today or visit your local dealer to get one now! 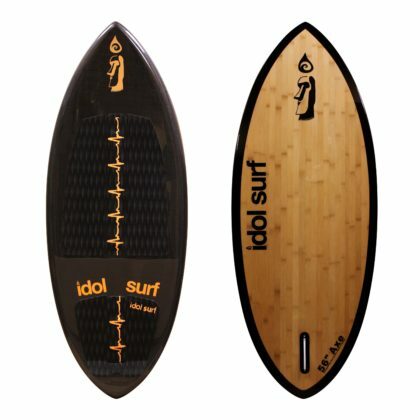 If you have any questions or want some help picking out the perfect board, please contact us today!